Are you addicted Candy Crush Saga? 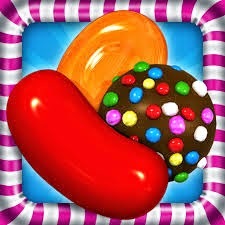 Are you worried about out of lives in Candy Crush Saga? 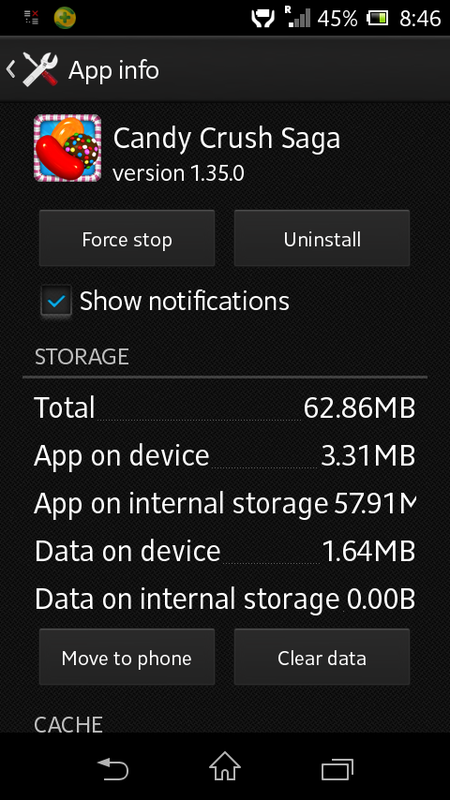 1.Go to Settings > Applications > Candy Crush Saga > Clear Data. 2.Open Candy Crush Saga and press "Connect"
3.You get 5 more lives, and your progress is still there! 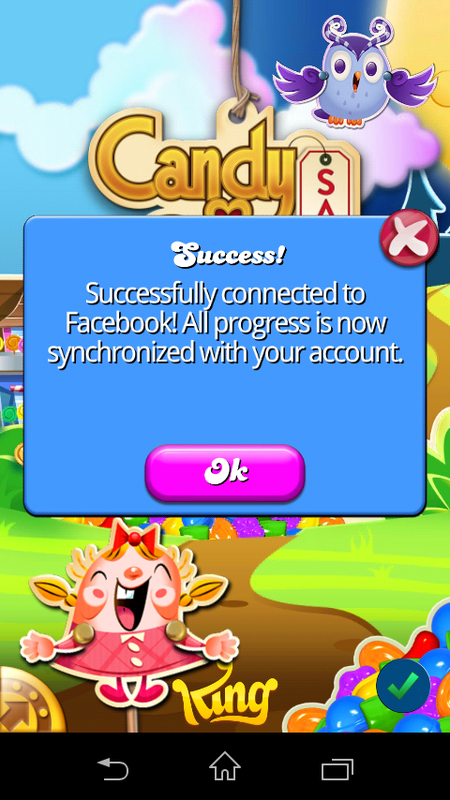 Explanation: The Candy Crush Saga app syncs your progress and some purchases with Facebook. It does NOT sync the LIVES. 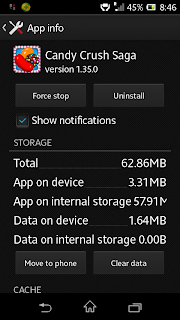 Therefore, when you clear the app data (or reinstall the app), it forgets how many lives you had left in the app, so it gives you a new set. This works on iOS as well, but you have to reinstall the app as there is no way to just clear the data as far as I know. 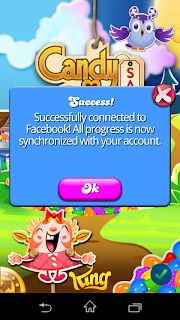 Note:If you sync with Facebook,you can try otherwise you lost all levels.